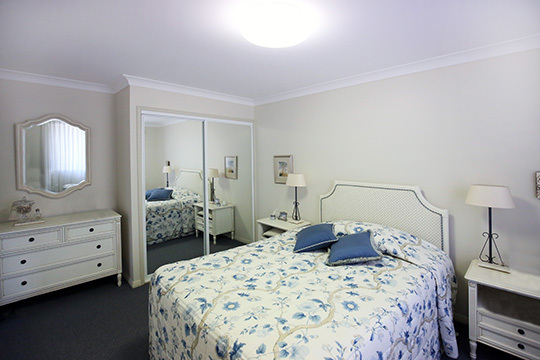 Calvary St Luke’s Retirement Community offers the perfect blend of a metropolitan and beachside lifestyle. 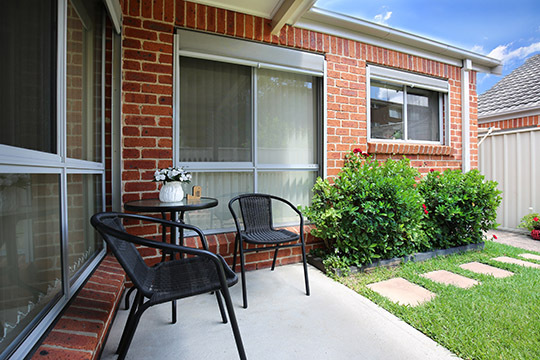 Located seconds away from Darby Street cafes and minutes from the relaxation of Bar Beach, the village offers freedom and space without the worry of maintaining a property. 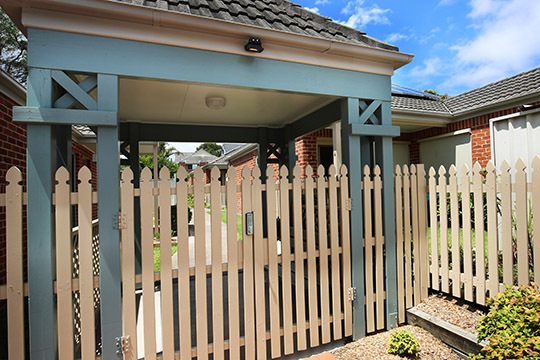 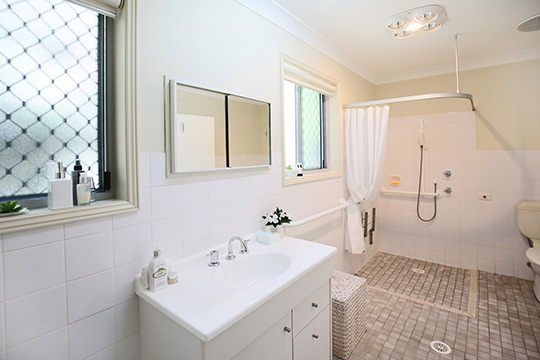 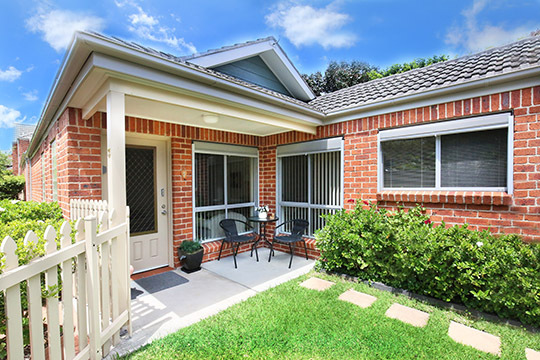 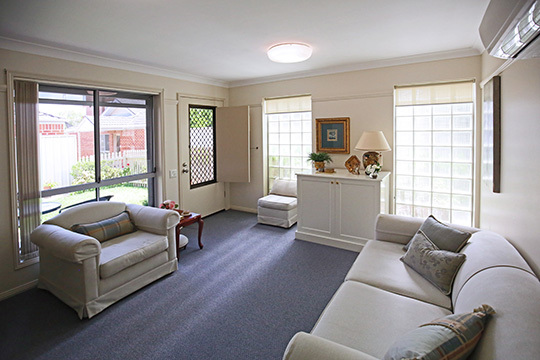 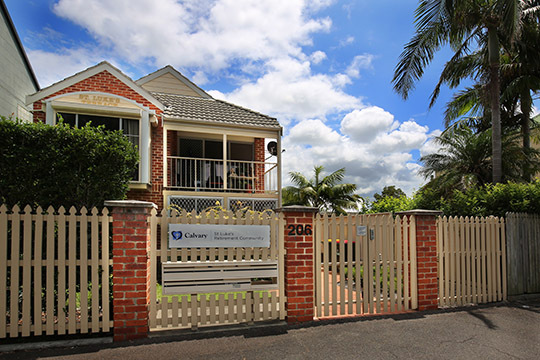 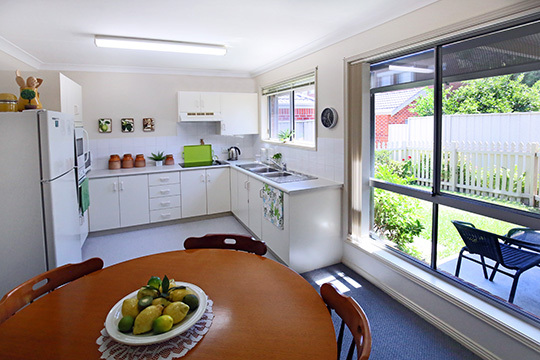 Calvary St Luke’s is a community of six two bedroom units located in the heart of Newcastle. 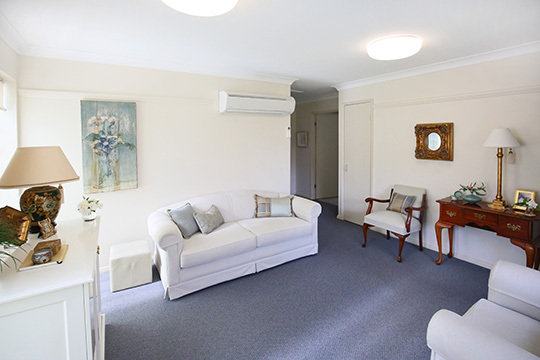 Our residents enjoy an active social community with St Luke’s Social Centre directly behind the village and a shaded communal BBQ area for entertaining guests.